When would you like to stay at Lamartine Hotel - Check Availability & Room Rates!!! 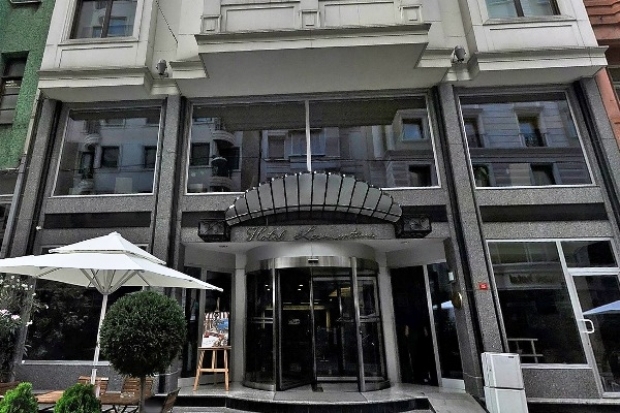 At Lamartine Hotel, you will find yourself at the heart of the city where two continents meet. Lamartine Hotel has designed 67 rooms with facilites such as: LCD Television Set With Cable Tv, More Than 20 Multilingual Channels, Free Wi-Fi, Combined Bathroom and Toilet Double-Glazed Windows, Individual Air Conditioning, Electronic Private Safe Box, Direct-Dial Telephone, Glass Desk, Fully Stocked Mini Bar, Complimentary Water. How far and How long will it take from/to the Lamartine Hotel Istanbul from/to International Airports and cruise Ports.